City Council has endorsed a vision for the River Crossing area that sees this place evolving over time into a vibrant community and special gathering place in our city, a place that celebrates its rich past, and welcomes the future. To support this vision, the City of Edmonton engaged with citizens, Indigenous communities and others to create a Heritage Interpretive Plan for River Crossing. This plan brings the cultural heritage of River Crossing to life and serves as one of the building blocks of the business planning process for the River Crossing project. The Heritage Interpretive Plan was developed in 2016/2017, and was approved by City Council on July 11, 2017. What is a Heritage Interpretive Plan? The Heritage Interpretive Plan explores the history of the River Crossing area and guides how heritage and culture are reflected throughout the area as it evolves over time. Interpretive plans are the first step in understanding what kinds of stories a place can tell to those who live, work or visit the area. 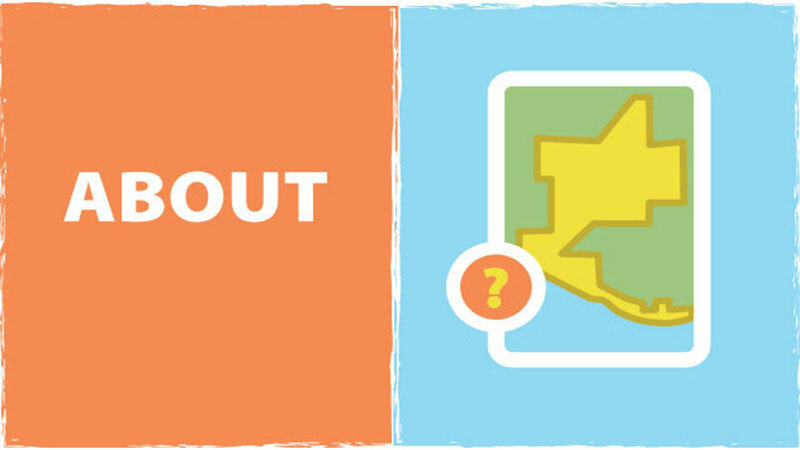 Interpretive planning starts with a question: why is this place important? The answers to this question become the interpretive themes that form the backbone of the interpretive plan. The River Crossing Heritage Interpretive Plan considers how to interpret the heritage themes of the River Crossing area over time, and through landscape, the built environment and programming. Why should I care about the Heritage Interpretive Plan? An interpretive plan is a roadmap to direct how a place will be understood and talked about, and it is important that the themes it identifies are co-created by individuals and communities with interests in the area. The Heritage Intepretive Plan reflects the perspectives and values of a wide range of people and their historic and cultural ties to the area. It provides guidance for the direction of interpretion and development in the area. 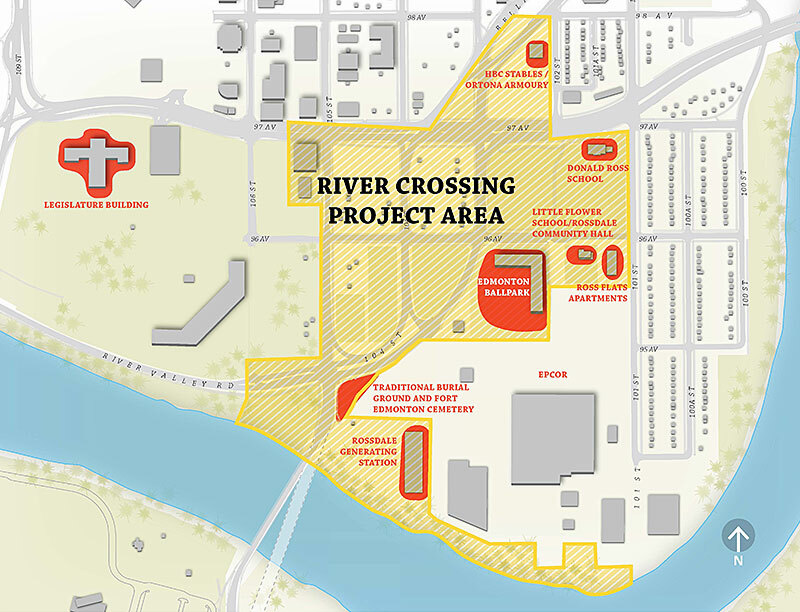 What role will the Heritage Interpretive Plan play within the River Crossing project? The Heritage Interpretive Plan will help bring the history of the River Crossing area to life. To do this, it proposes actions to support intepretation from the short term to the long term. The plan will encourage tactical interpretation and events and the integration of interpretation into the landscape, the built form and programming. The plan will also be one of the cornerstones of the Business Plan.